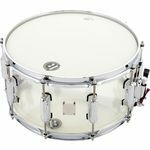 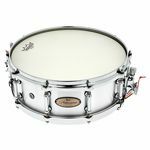 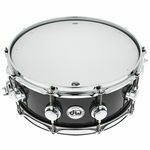 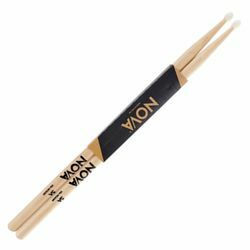 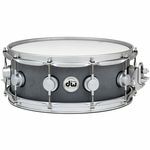 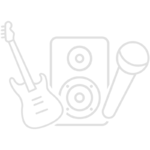 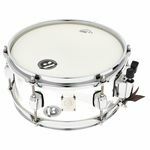 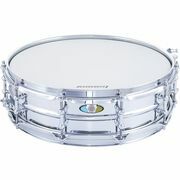 6" 8" 10" 14" 15" to 6" 8" 10" 14" 15"
3,25" 5" 5,5" 6,5" 7" 8" to 3,25" 5" 5,5" 6,5" 7" 8"
LP 848-SN Micro Snare 8" x 3 1/4"
Size 6" x 3 1/4"
Micro Snare Brilliant and crisp snare effect&comma; Excellent add-on for drum sets&comma; Quick on&sol;off snare release&comma; Can be mounted on most standard mounts&comma; Size&colon; 8" x 3 1&sol;4"
Pearl 14"x05" CRB Free Float. Tang. 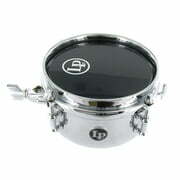 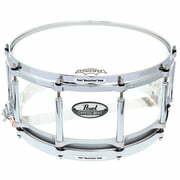 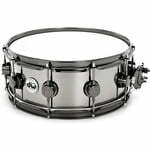 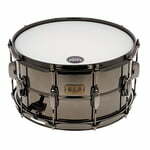 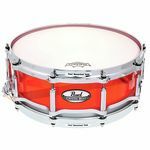 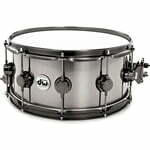 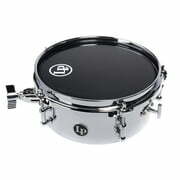 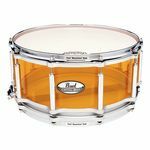 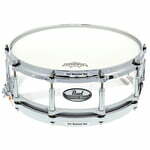 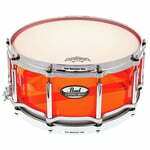 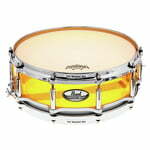 Pearl 14"x6,5" CRB Free Float. 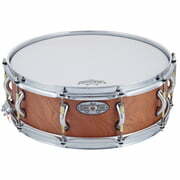 Tang.